I instantly fell in love with France and it is my absolute favourite place on earth. As, one of Europe’s largest countries, it is impossible to take it all in during one holiday, and so I plan repeat visits every couple of years as a way to explore new regions and get my Paris “fix”. 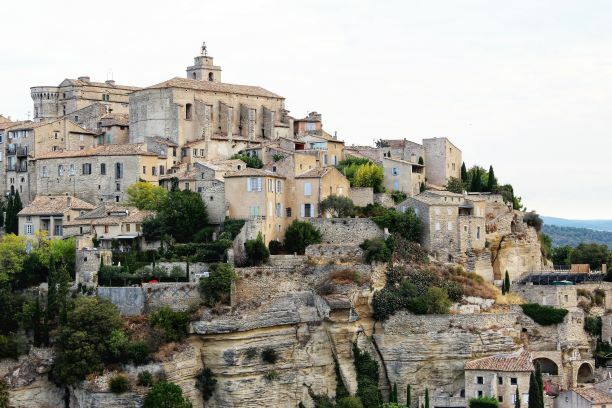 France has it all – varied landscapes, rich history and culture, world-class museums, delicious cuisine and wines, charming villages, fantastic designers and shopping; and it has Paris…le sigh! To me, France is the most romantic country in the world – they are passionate about love and life “joie de vivre”. And, I think we can all agree that everything sounds just a little better in French. 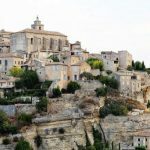 As a holidaymaker, France ticks all the boxes, and so the hardest part really boils down to which region to visit first. Brittany – the northwest rugged coastlines make this a great seaside holiday filled with an abundant of châteaux, manors and medieval homes. 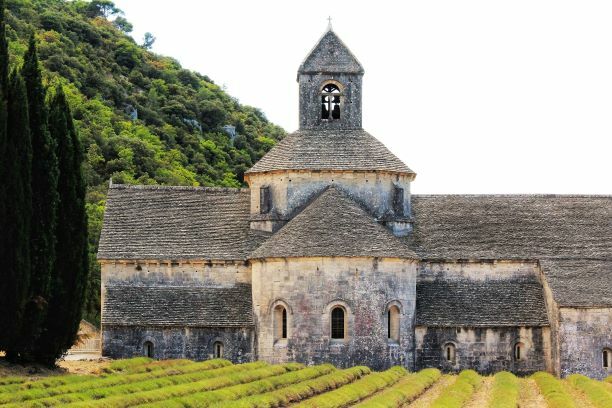 Burgundy-Franche-Comté – the land of fine wines, mustard and delicious cuisine all within natural scenery and charming villages. Centre-Val de Loire – the magnificent châteaux and cathedrals all within a spectacular countryside. 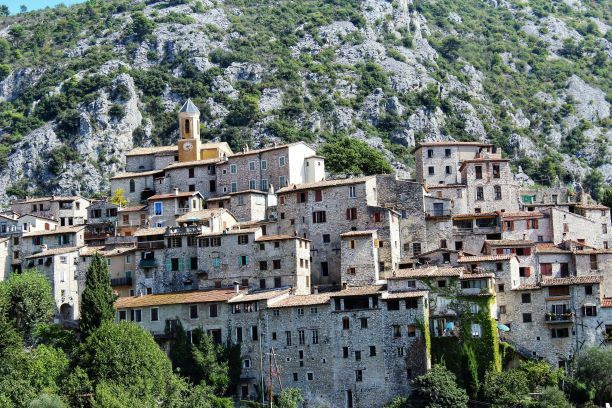 Corsica – the amazing island in the Mediterranean, 176 km off the southeastern coast of France and 80 km from the shores of Italy, this a definitely a sun worshipper’s destination. Grand Est (formally known as Alsace, Champagne-Ardennes and Lorraine) – the northeastern side that borders Germany is filled with picture postcard villages with timbered buildings straight out of a fairy tale. Hautes-de-France (formally known as Nord, Pas-de-Calais and Picardie) – the close proximity to UK and borders Belgium this region has such a rich WWII history. 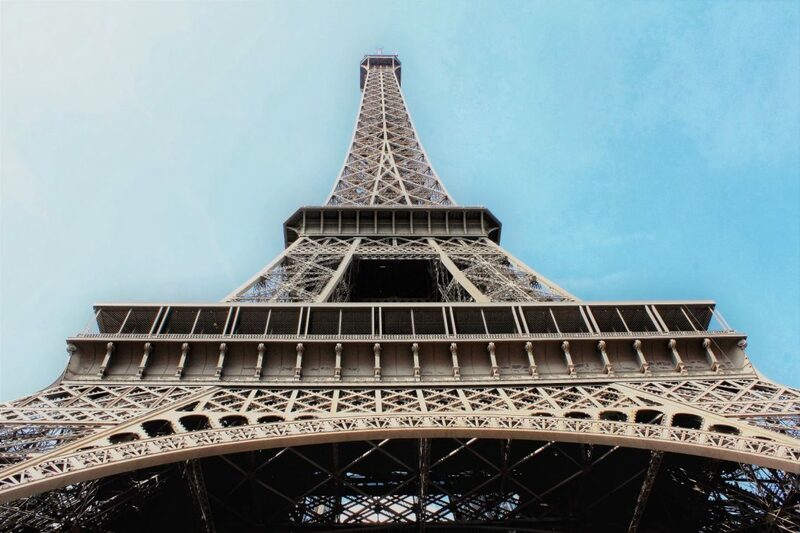 Ile-de-France – one word – Paris. 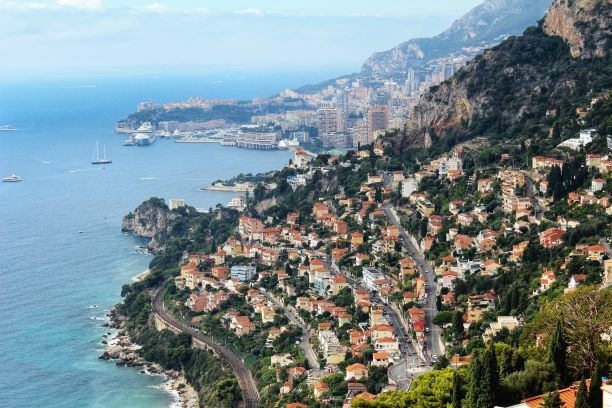 Aside from the city of lights, there are some great day trips outside the main attraction. 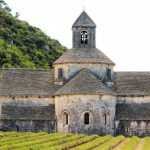 Normandy (Upper and Lower Normandy) – the historical attractions of WWII events, delicious cuisine, and beautiful beaches. Nouvelle Aquitaine (Aquitaine, Limousin and Poitou-Charentes) – the least populated rural region of France makes this a quiet and non-touristy respite destination. 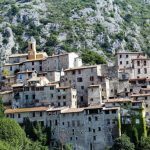 Occitanie (formally known as Languedoc-Roussillon and Midi-Pyrénées) – the stretch between the foothills of the Pyreness of the Spanish border to the sandy beaches of the Mediterranean this region is filled with picturesque scenery and villages in a warmer climate. Pays de la Loire – the grand castles of the kings and nobles during Medieval times set amongst the lush pastoral landscape. 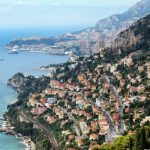 Provence-Alpes-Côte d’Azur – the gorgeous views from hilltop villages overlooking the Mediterranean Sea, the lavender and sunflower fields, the beautiful beach towns and vineyards producing delicious Rosé wine. Rhône-Alpes – the stunning Alps that borders Italy and Switzerland is a great destination for the outdoor enthusiasts and spa treatments.